What Income Counts for a VA Loan? For veterans completing the VA Loan Application paperwork, there will come a time during the pre-approval process where you will be asked to show documentation of VA Loan Verifiable Income. This can be provided in any number of ways and from a wide variety of financial resources. So, what income counts for a VA loan? W2 forms from current places of employment are most common, but retirement plans, alimony payments, and even yearly bonuses can also be included to boost your eligibility. It is important to note that the VA looks for verified full time income (defined as 30+ hours per week). Part time work will require 2 years of continued employment and a review by the VA lender to determine if they believe the employment is sustainable. There are four different “regions” of the United States according to the Veterans Administration, each of them with their own unique criteria on what income counts for a VA loan. Your VA Loan Application will only be approved if these clearly defined guidelines are met. Residual income is the amount that is left over from your total VA Loan Verifiable Income after you have paid all of your monthly bills. Or another way to put it, this is your disposable income. The criteria to be met for each region is based on the size of your family and the amount of this residual income. As the family increases in size, so does the amount of the needed residual income in order to approve your VA loan. Any form of employment where you are issued a paycheck can count as VA Loan Verifiable Income. This includes a salary-based job with a standard issued W2 income tax return as well as part-time employment as long as this position has been held for a minimum of two years without interruption. This means that veterans can absolutely qualify for a VA loan without full-time employment. The VA even allows for seasonal employment in some cases, as long as the borrower can demonstrate a regular history of seasonal work for a consistent period of over two years. Overtime employment and bonus incomes may or may not be a consideration for approval of your VA Loan Application. The determining criteria is usually based on the same two-year period as stated above. If the likelihood is high for this overtime and bonus structure to continue on a regular basis, then these financial incomes will likely count as VA Loan Verifiable Income. 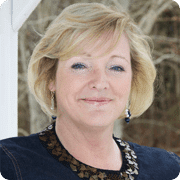 In regards to alimony and child support, the borrower must provide proof that this source of income has been consistent for at least a 12 month period prior to the submission of the VA Loan Application. You must also prove that this money will be a consistent resource for household income for the next three years at minimum. The divorce decree or child support order will be required in most cases. The Veterans Administration even allows for VA Loan Verifiable Income from promissory notes and notes receivables as long as these have been consistently providing income to the household for a period of at least 12 months. In most cases, the notes should not be expected to expire within the next three years, providing a continuous form of income. Dividends and interests on stocks and bonds work in much the same way but with a two-year history requirement. Special considerations are also given for those who acquire a significant portion of their residual income from rental property or through self-employment opportunities. What income counts for a VA loan? As you can see there are a wide variety of fund types that can be counted to help you qualify for a home loan. When in doubt, check with your local military real estate expert who can help step you through the VA loan pre-approval process. When ready to begin, call me at (478) 960-8055 and we will get the ball rolling on a free VA home loan quote. 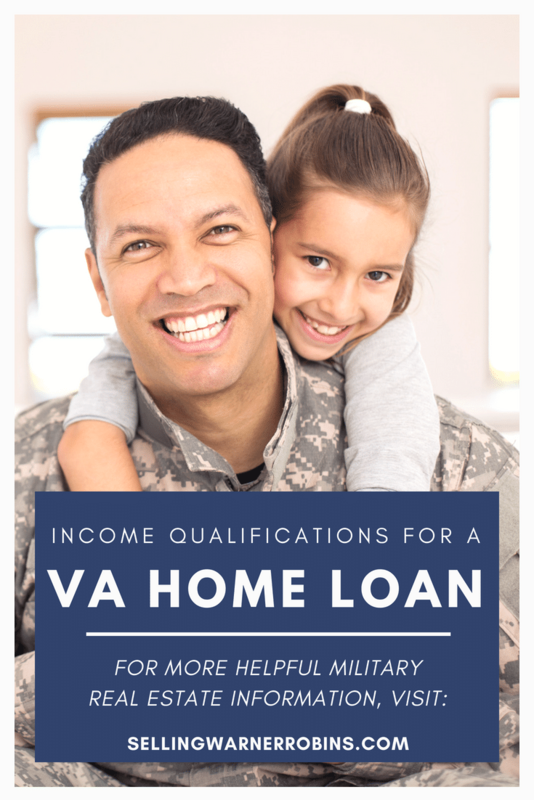 If you found this information on what income counts for a VA loan helpful, please consider sharing the information so more VA eligible consumers can find the information.